Posted: Fri Jan 20, 2017 8:38 am Post subject: SO AWESOME ! Every kids dream come true! Throw on a mask to get into character and read your favorite graphic novel! These things are so awesome! Comes with a one of a kind mask and a graphic novel. And for the price, a really great deal! You can't miss out on these, such an amazing addition to any Batman collection. 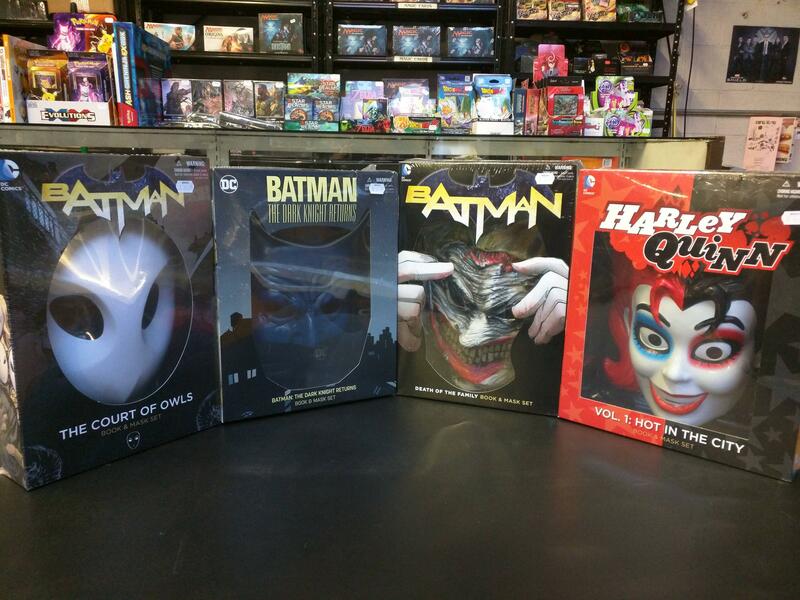 While your here be sure to check out our selection of other Batman graphic novels to read. Once you are in character your not going to want o leave Gotham so stock up or catch up on all your favorite books.